Vancouver hosts this special three day event in 2017. IODE Members and guests are invited to attend both events. The theme of our meeting in Vancouver is Better Together and your National Officers are busy working in partnership with IODE British Columbia to prepare an exciting three day program with guest speakers, plenary sessions, and networking opportunities for all members. This is a unique opportunity for members across Canada to attend the IODE BC Provincial Annual Meeting and stay to attend the National Annual Meeting. 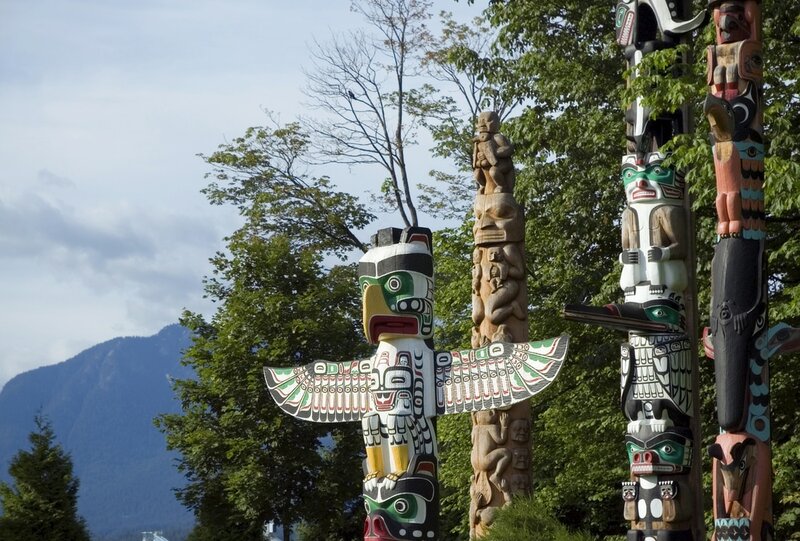 Taking in the sights and natural beauty of Vancouver and surrounding areas makes this combined IODE event very special. Attendees to the National Annual Meeting will convene to conduct IODE business, participate in workshops, witness award ceremonies and reconnect with friends. Encourage members in your chapter who have never attended a National Annual Meeting to join you. It is an experience they will truly enjoy while learning about IODE and making friends from across the country. All members are welcome to attend the open meetings of the National Advisory Committee and the War Memorial Committee held during the National Annual Meeting. Learn the workings of these committees from the inside and enjoy the in-depth discussions and deliberations. ​Plan to arrive at your leisure on Wednesday and gather with friends informally that night before the IODE BC Provincial Annual Meeting. 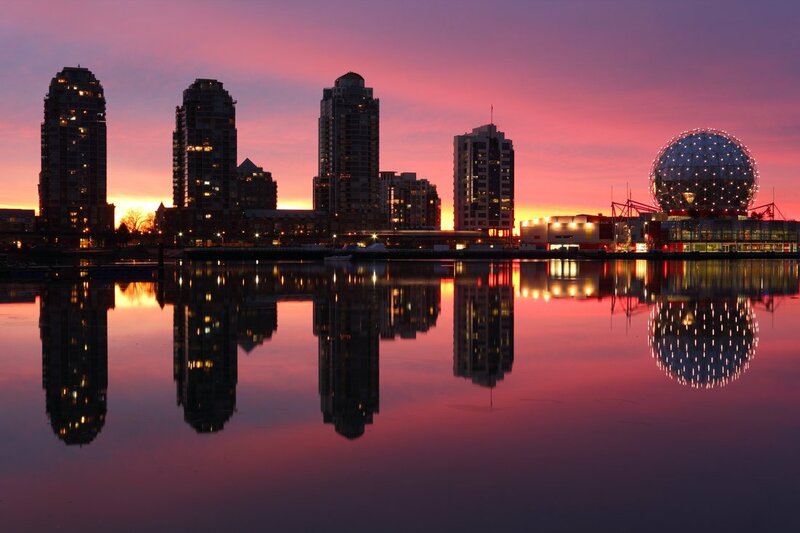 On Thursday evening, IODE BC invites you for an elegant dinner cruise to take in the beauty of Vancouver from the water. On Friday, the National Annual Meeting begins with the presentation of the annual reports, financial statements, budget and appointment of auditors. Formal award presentations take place before the all member luncheon. Winners of the IODE War Memorial Scholarship, IODE Violet Downey Book Award and the IODE RCMP Community Service Award from both IODE Canada and IODE BC will highlight the proceedings. It will be a full agenda capped off with the IODE BC Fun Night. On Saturday morning, first time attendees have an opportunity to meet with primary chapter Presidents and the chapters under National jurisdiction. Ask questions of the Officers in attendance and share your ideas. The day is reserved for the Annual Meeting, plenaries and guest speakers. A gala closing dinner and the installation of the IODE Canada Board of Directors for 2017-2018 concludes the meeting. Download the combined provisional agenda and registration form for complete details. Visit this web page for more information about our speakers and plenary sessions as we get closer to the meeting. We look forward to seeing you in Vancouver! with the Blue Horizon Hotel before 25 April 2017. Please send your completed form (one per individual) and cheque payable to IODE Canada. Registration and payment by cheque will be accepted for both meetings. Thursday, 25 May * Optional NAM Event. Enjoy an elegant buffet dinner onboard the Royal Vancouver luxury yacht as you glide through the magnificent scenery of Vancouver's waters. Space is limited to 90 guests so please register early for this evening event. ​Dress in red and white or historical costume on Friday evening to celebrate Canada’s 150th birthday at a party hosted by IODE BC. Saturday, 27 May * Included in registration. The gala dinner on Saturday evening concludes our three days together with IODE members from across Canada. We will thank our gracious hosts from IODE BC, conduct the installation of National Officers and say farewell, until next year. ​Book donations welcomed in Vancouver. Members are invited to participate in this special fundraiser held annually at the National Annual Meeting. Please pack a book or two suitable for young readers ages 0 to 6 years. You can also join members on a local shopping trip in Vancouver to a nearby bookstore for some retail therapy that is always fun. All books donated will be presented to a local Vancouver children's centre. Share a Story…Bring a Book has been a wonderful success in recent years, one we hope can be repeated. This will be our 8th consecutive year and each year it has continued to grow. For book ideas, consider donating books that have received the IODE Violet Downey Book Award. Enjoy browsing the book stores and bring your books to Vancouver in May. Book donations can also be sent directly to IODE Canada. 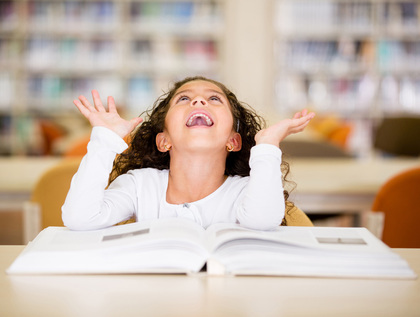 Would you like to make a contribution and avoid the hassle of carrying books? Shop using the convenient IODE Shop to Give fundraiser campaign to purchase eGift Cards and donate them instead at the meeting. The committee chairman will purchase books on your behalf with the funds received. You will receive the full value of your Indigo eGift card and Indigo Books will donate an additional 15% of the value of your purchase to IODE Snack Pack. Visit us in the Marketplace at NAM 2017 for a demonstration, let us show you how to make a donation or simply learn more about IODE Shop to Give. 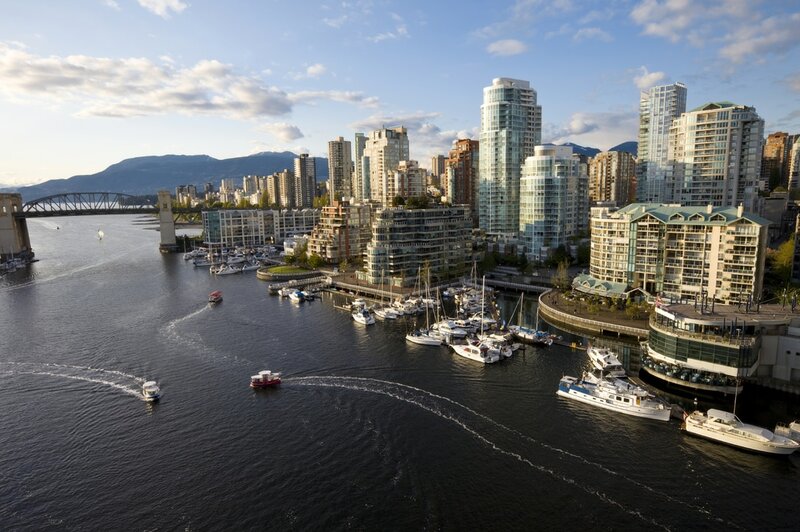 Travel arrangements to attend the National Annual Meeting in Vancouver including hotels and post conference tours are not organized by IODE. Arrangements must be made independently by each delegate. Travel insured with cancellation and health insurance.